Is Lexmark International Inc (LXK) A Good Stock To Buy Right Now? Lexmark International Inc (NYSE:LXK) has unfortunately experienced a decrease in hedge fund sentiment recently. 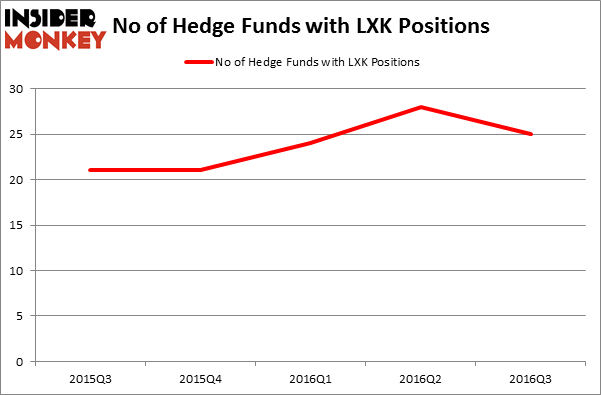 LXK was in 25 hedge funds’ portfolios at the end of the third quarter of 2016. There were 28 hedge funds in our database with LXK positions at the end of the previous quarter. The level and the change in hedge fund popularity aren’t the only variables you need to analyze to decipher hedge funds’ perspectives. A stock may witness a boost in popularity but it may still be less popular than similarly priced stocks. That’s why at the end of this article we will examine companies such as United Natural Foods, Inc. (NASDAQ:UNFI), The Medicines Company (NASDAQ:MDCO), and SolarCity Corp (NASDAQ:SCTY) to gather more data points. 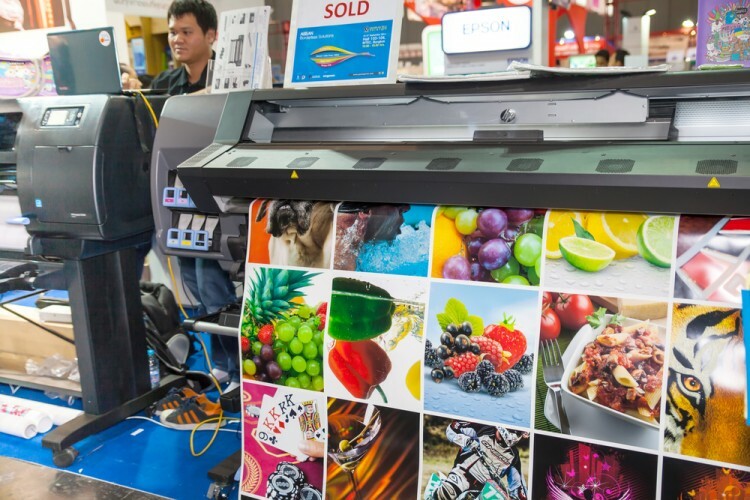 Now, let’s review the new action surrounding Lexmark International Inc (NYSE:LXK). Heading into the fourth quarter of 2016, a total of 25 of the hedge funds tracked by Insider Monkey were bullish on this stock, down 11% from the previous quarter. With hedge funds’ positions undergoing their usual ebb and flow, there exists an “upper tier” of key hedge fund managers who were upping their stakes meaningfully (or already accumulated large positions). According to publicly available hedge fund and institutional investor holdings data compiled by Insider Monkey, Robert Emil Zoellner’s Alpine Associates has the largest position in Lexmark International Inc (NYSE:LXK), worth close to $65.5 million, amounting to 2.4% of its total 13F portfolio. The second most bullish fund manager is Huber Capital Management, led by Joe Huber, holding a $42 million position; 1.7% of its 13F portfolio is allocated to the stock. Other hedge funds and institutional investors that hold long positions consist of Cliff Asness’s AQR Capital Management, Noam Gottesman’s GLG Partners and Jim Simons’s Renaissance Technologies.